Anglian Home Improvements are the proud sponsors of Norwich City’s Man of the Match award and will closely follow the Canaries progress throughout the season. Today, it was announced that an exciting new partnership with car giants Lotus had been agreed. A 5 year deal with a 7 figure investment was marked by a high fuelled launch today at Carrow Road. 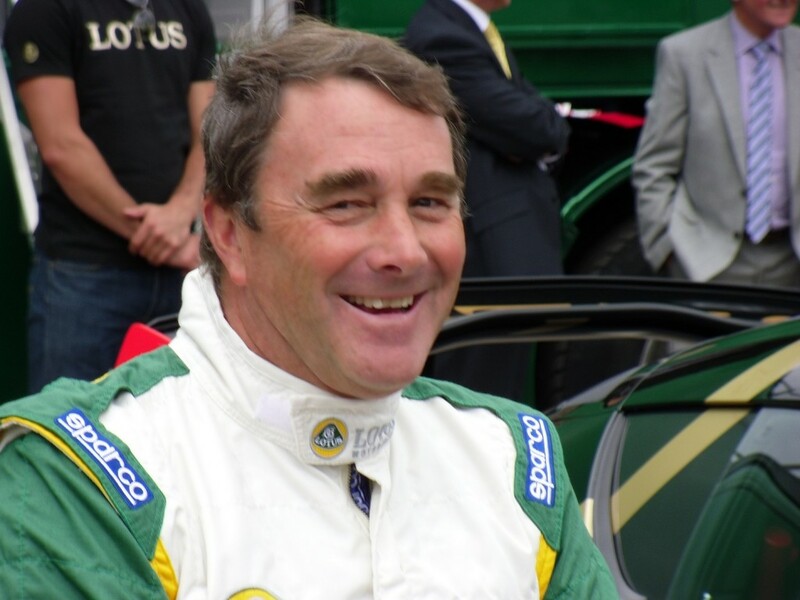 Former Formula One World Champion Nigel Mansell performed wheel spins, doughnuts and figure of 8 stunts in an Evora GT4, under the eagle eyes of city boss Paul Lambert and members of the team. The players then challenged the Lotus team drivers to a penalty shoot-out at the Barclay end of Carrow Road. The partnership brings two of Norfolk’s biggest brands together and we will see the benefit throughout the Premier League season. Click here to see more pictures from the day!